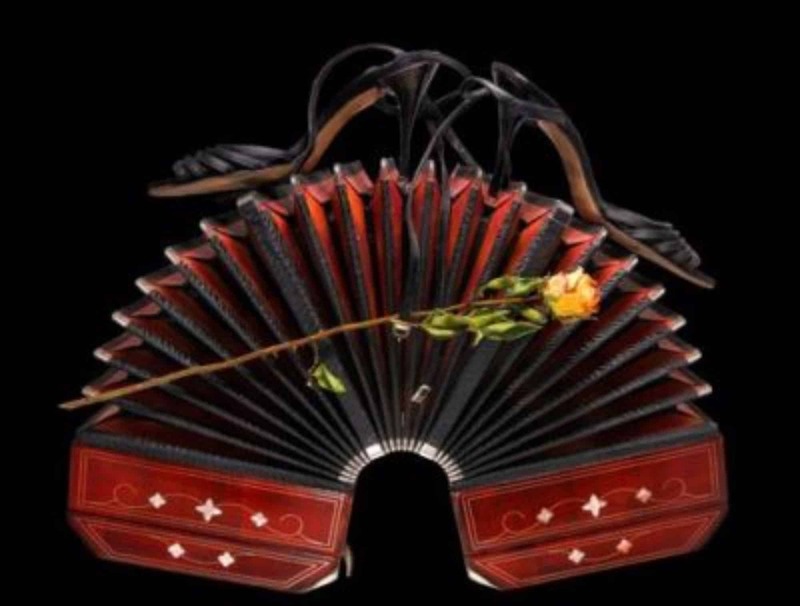 In this class the student will learn the 5 most important components of the TANGO. Eje, Caminadas, Ochos (Back and Forward), Boleos, Giros. The followers will develop an extra sensitivity to follow as we learn to move exactly like the person you are dancing with, and the leaders will develop a stranger sense of leading because we work on concepts and not steps or figures. The essence of TANGO.